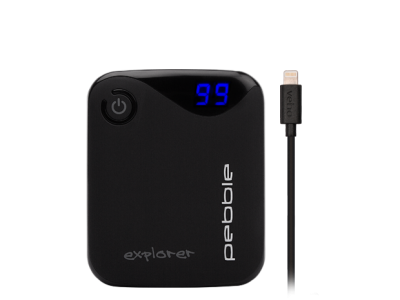 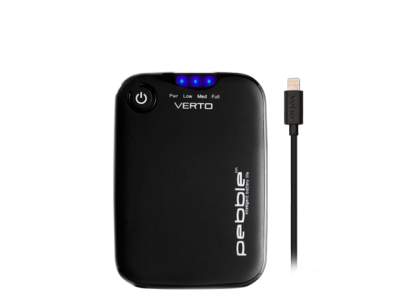 Will the Verto charge my laptop battery? 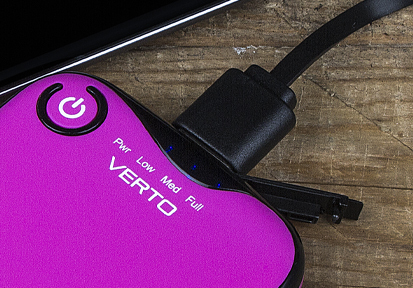 Answer : No, the Verto can not be used to charge a laptop. 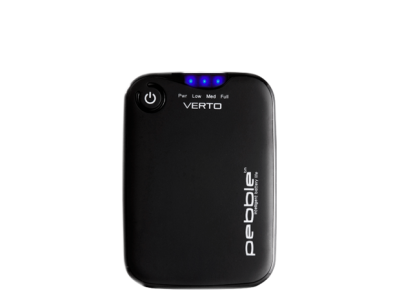 How long does it take to fully charge the Verto? 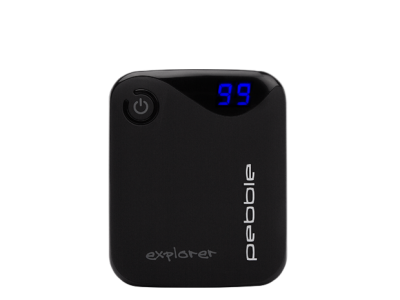 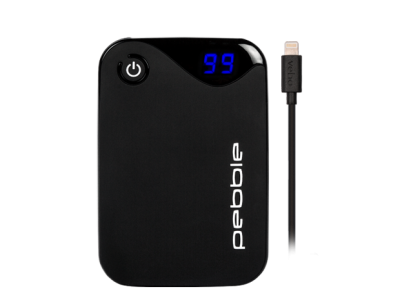 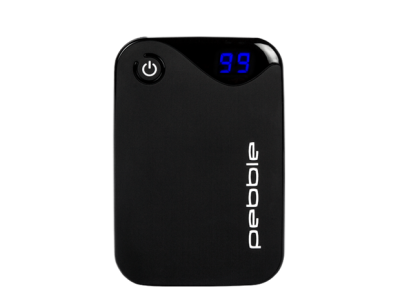 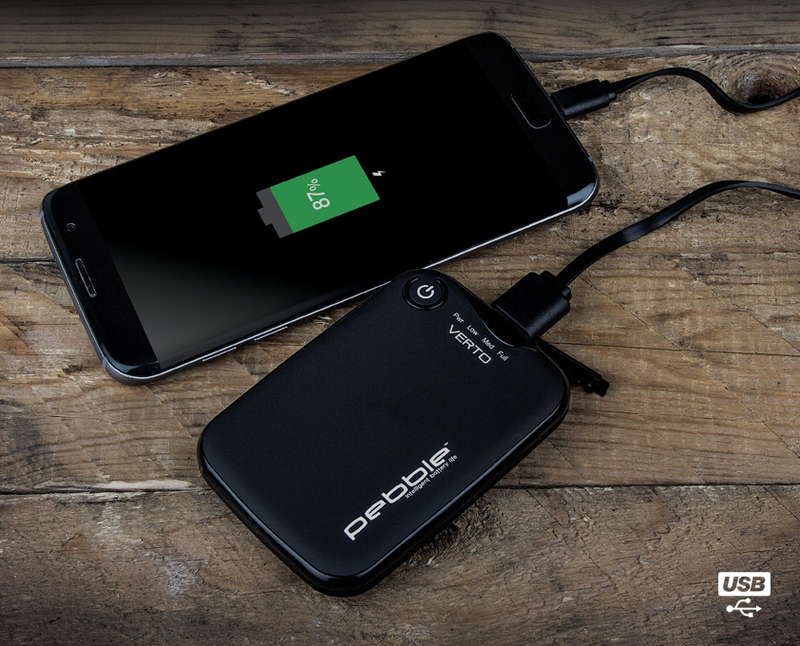 Answer : Using a mains plug the Pebble Verto will be fully charged in up to 3 hours. 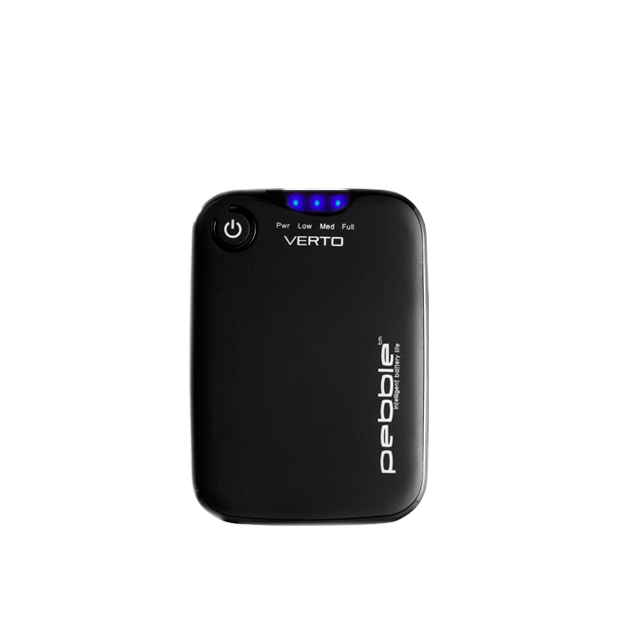 Does the Verto ship fully charged? 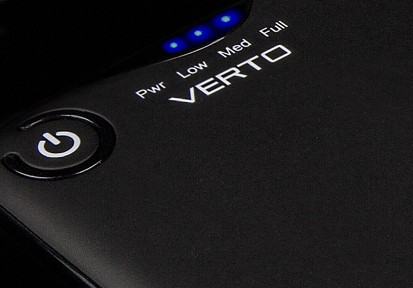 Answer : Due to shipping legal requirements the Verto can only ship with minimal charge. 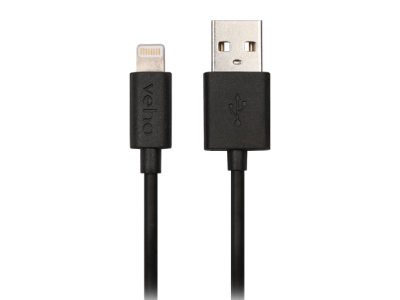 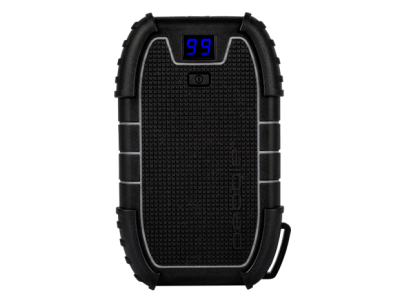 How do you charge the Verto once it's been used? 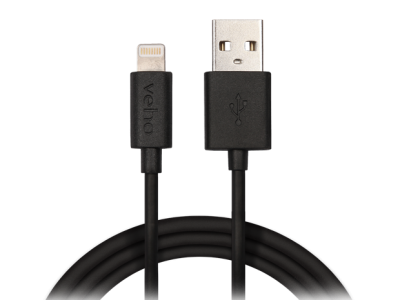 Answer : Using the supplied USB charging cable.